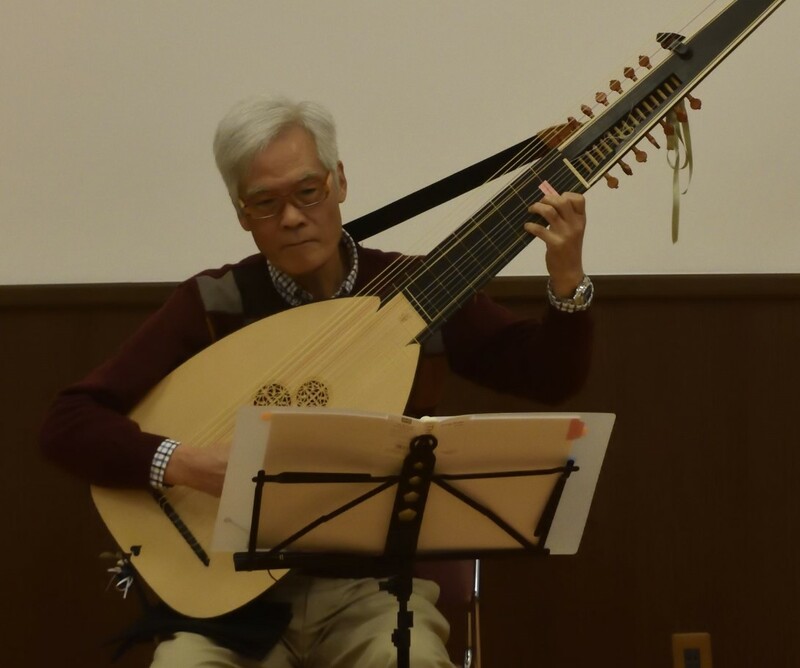 リュートわーるど -Lute World-: University of North Texas Digital Library. Arne, Thomas Augustine Vocal Melody Book IV. A favourite collection of English songs sung at the Publick Gardens: with the songs in Harlequin sorcerer, and the Oracle sung by Mrs. Cibber. 1572. Kirnberger, Johann Philipp; Vierling, Johann Gottfried MT49.A2 K61. Grundsätze des Generalbasses als erste Linien zur Composition; Allgemeinfasslicher Unterricht im Generalbass: mit Rücksicht auf den jetzt herrschenden Geschmack in der Komposition, durch treffende Beispiele erläutert. La Fontaine, Jean de(Compiler) Nouvelles Poesies Morales sur Les Plus Beaux Airs de la Musique Francoise et Italienne avec la Basse. : Fables Choisies Dans le gout de M. De La Fontaine, Sur des Vaudevilles & petits Airs aisés à chanter, avec leur Basse & une Basse en Musette. Recueil I.
Lully, Jean-Baptiste Jean-Baptiste Lully Collection. This project was conceived in 1996 both as a multimedia thematic catalog of the UNT Music Library's collection of early editions of operas and ballets by the French Baroque composer Jean-Baptiste Lully (1632-1687), and as a nucleus for collecting information useful to anyone studying those works. A pilot version of the Lully Web Project has been on the web since 1997. Purcell, Henry M2112.P87 H26 1730. Harmonia Sacra. This collection of six anthems for various combinations of voices employs a figured continuo accompaniment. Instrumental interludes labeled "symphonies" can also be found interspersed among the choral selections. Though the music cites no particular scriptural passages, the text seems inspired by - if not directly derived from - the Bible.